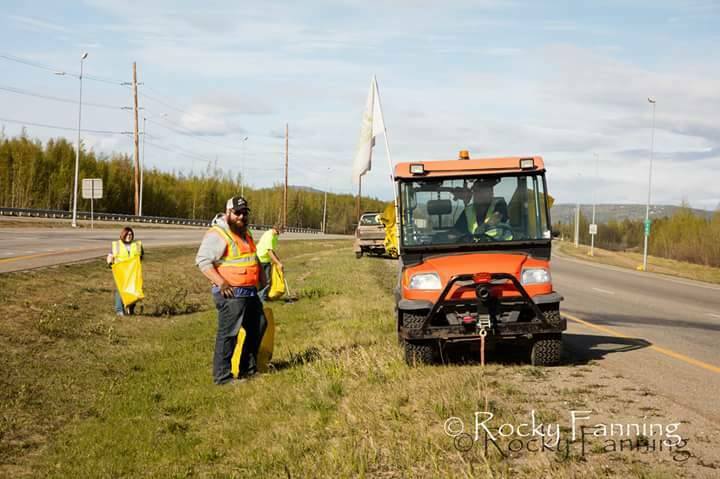 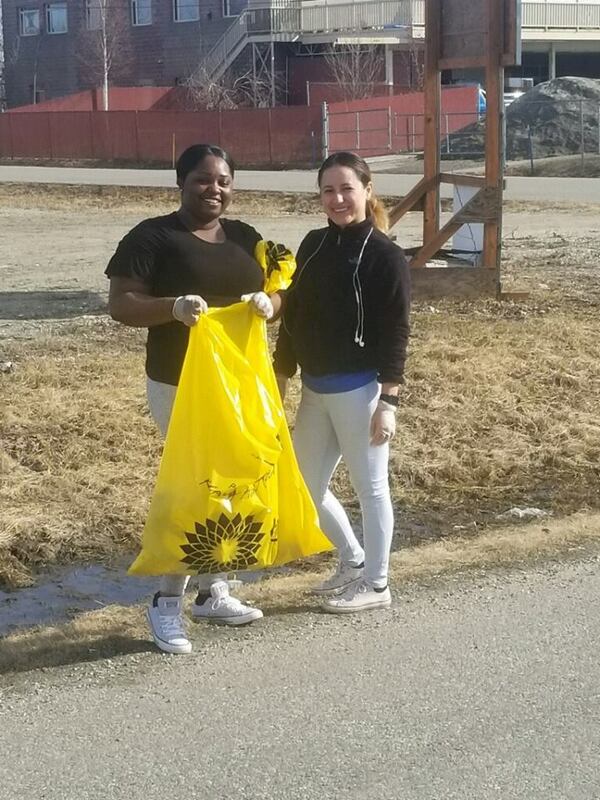 Clean Up Day is a community wide volunteer initiative to clean up the trash uncovered by melting snow in the Fairbanks North Star Borough before tourist season begins. 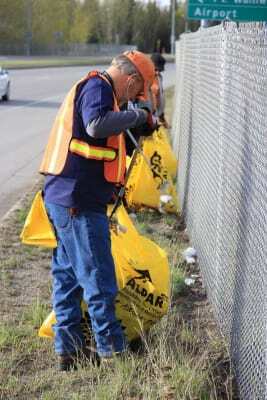 The Chamber provides trash bags for pick up at various locations around town. Groups or individuals can go get these bags and sign up for an area or street that they are willing to clean up. 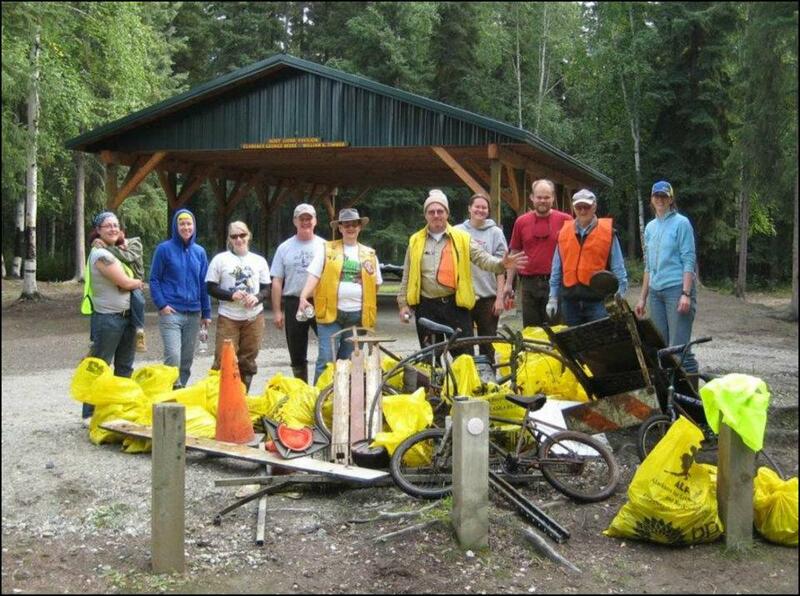 The date for the 2019 Clean Up Day has been scheduled for Saturday, May 11th. 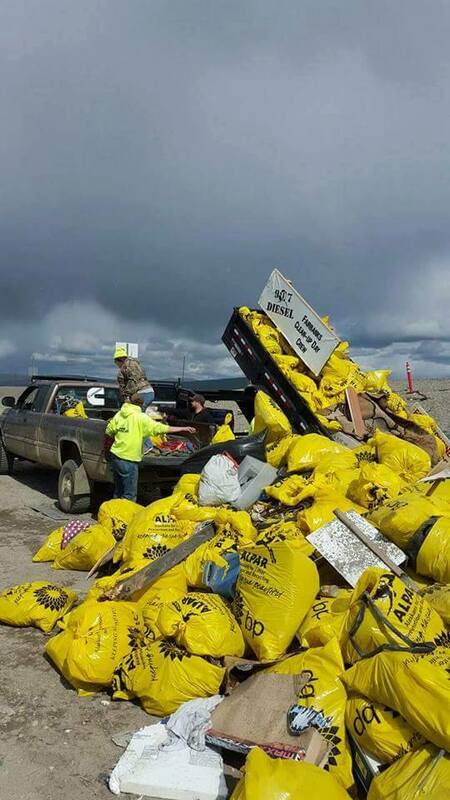 Bags and online registration will be available starting Monday, April 22, 2019.